SHEILA ROBBINS, Framingham, Mass. 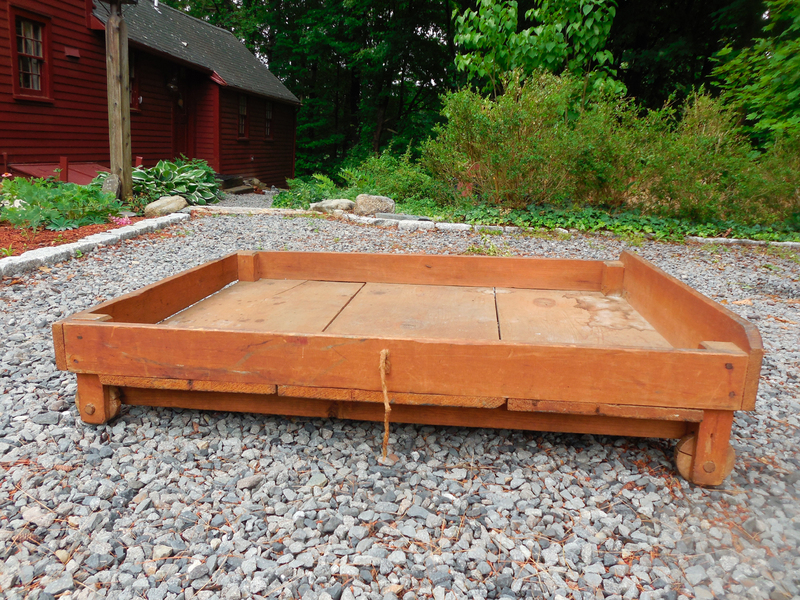 srobbins@robbins-research.net 508-626-7162 A late Eighteenth/very early Nineteenth Century Pine Trundle Bed, 37 by 50 inches, 16-inch-wide bottom boards. It has great patina.